Soy wax poured in a 7 oz. rope wrapped glass vessel. 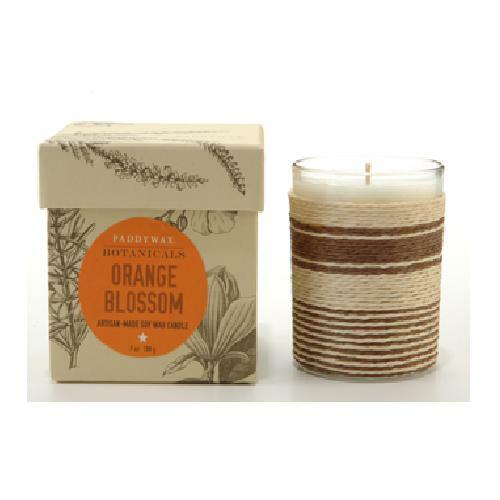 Saturate your environment with Orange Blossom, it is as refreshing, as it is beautiful.